Makerspaces are becoming more common in schools across the country. In fact, more than half of schools in America offer maker programs—and 60% are located in the school library. Are you a first-timer planning to create a makerspace or are you a seasoned pro looking to take your space to the next level? 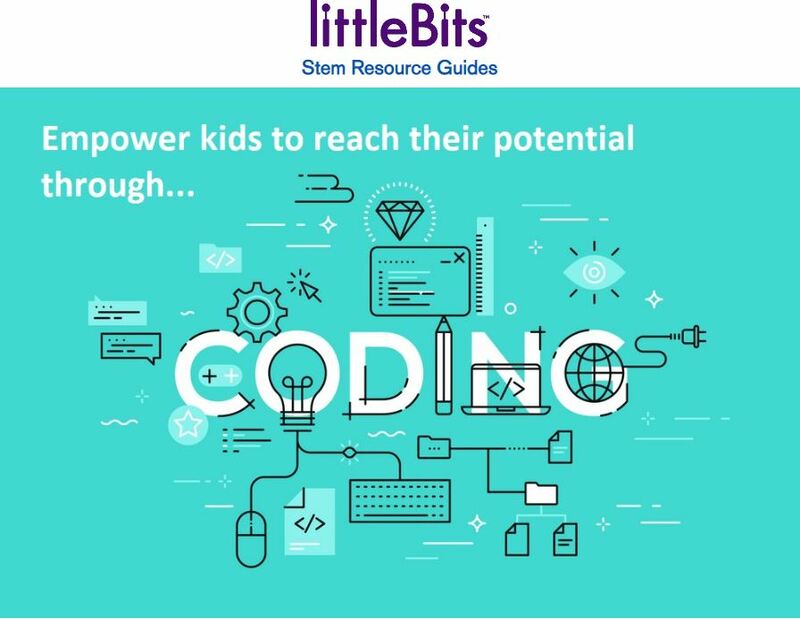 Check out this Makerspace Resource Guide from littleBits and SLJ. The most common maker space activities are arts and crafts, coding, circuitry, and robotics. Real-world tips for getting started with littleBits in your library. Some of our favorite littleBits and accessories presented in one chart. Explore the fundamentals of littleBits, and start inventing in a snap. Seven simple and quick challenges to ignite creativity. You can do a variety of things with a guitar pick: decoupage it, glam it up with glitter and rhinestones, or you can engrave them. Read more. IT’S SQUISHY, STICKY, SMOOTH, AND IRRESISTIBLE. Kids love making and handling slime—a soft, malleable substance similar to Play-Doh, but stickier and stretchier. Get out the plyers! Best practices and tools for makerspace toy take-apart activities in an instructional video on SLJ TV. Watch now. Fill out the form below to download your copy of this PDF.